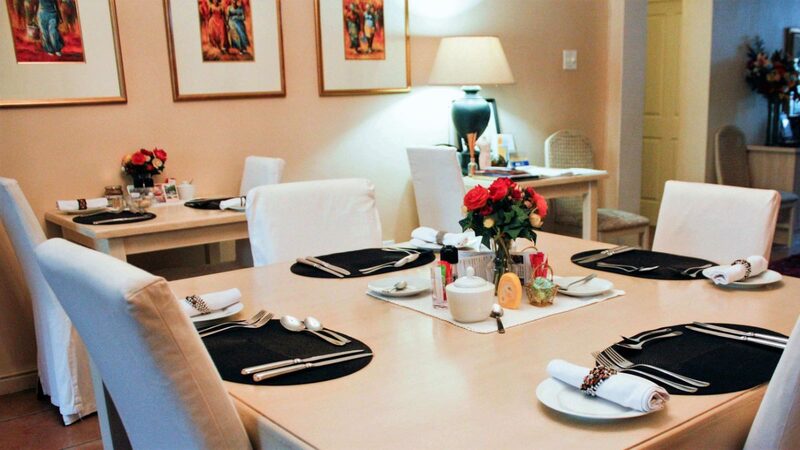 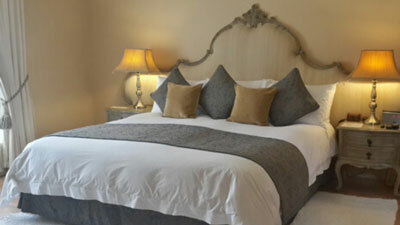 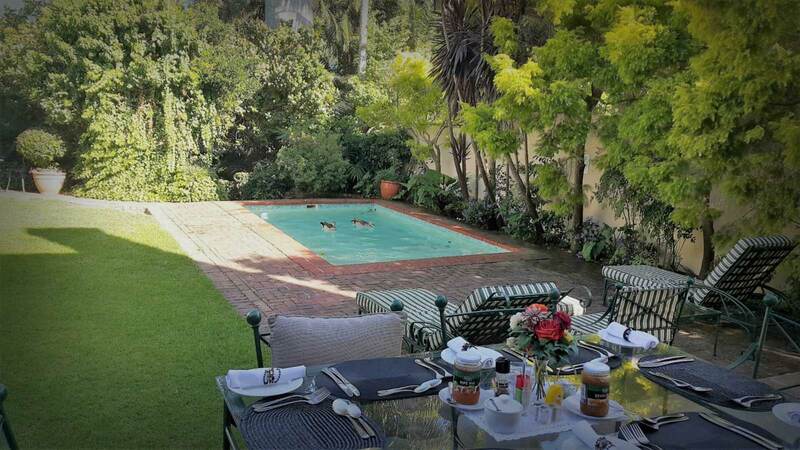 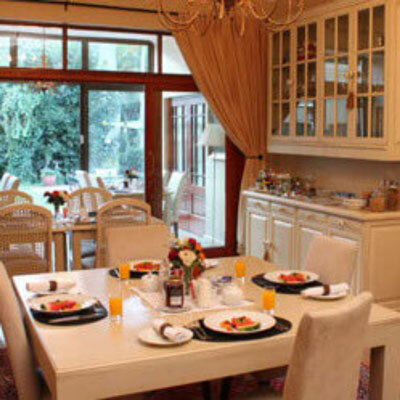 Luxury 4 star boutique guest house in the heart of Newlands, Cape Town. 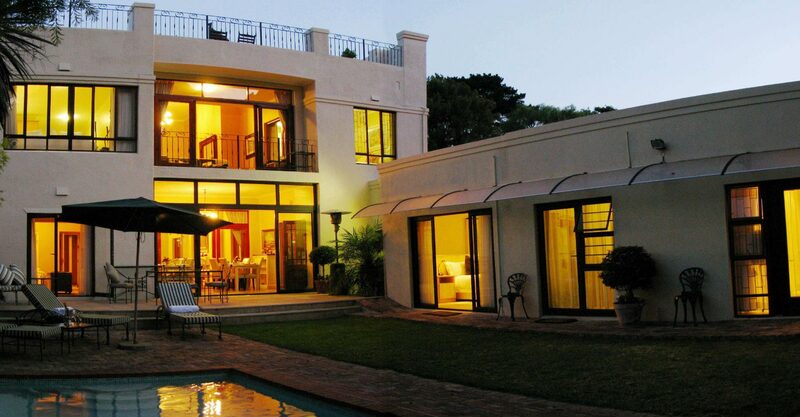 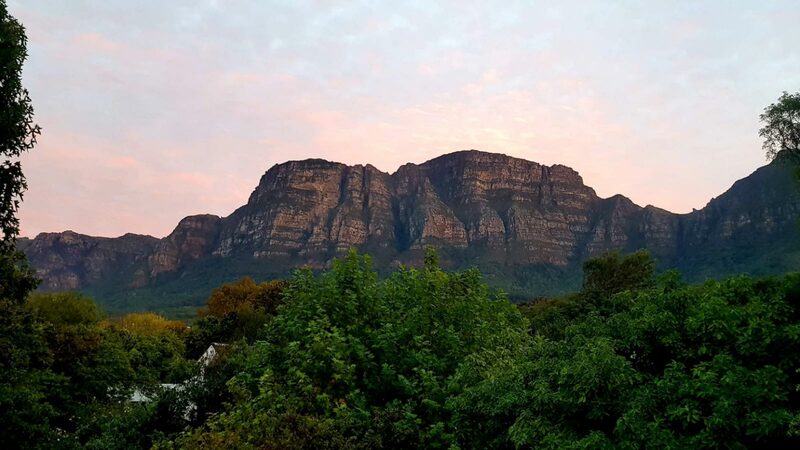 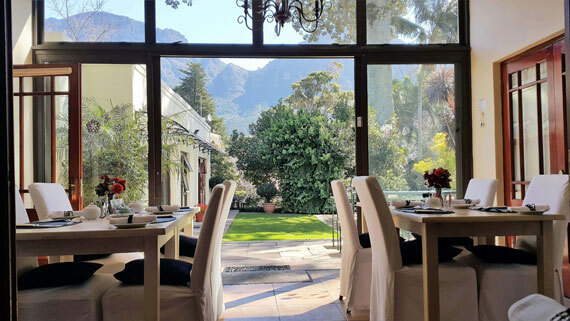 Riversong sits on the banks of Liesbeek River and boasts panoramic views of Table Mountain. 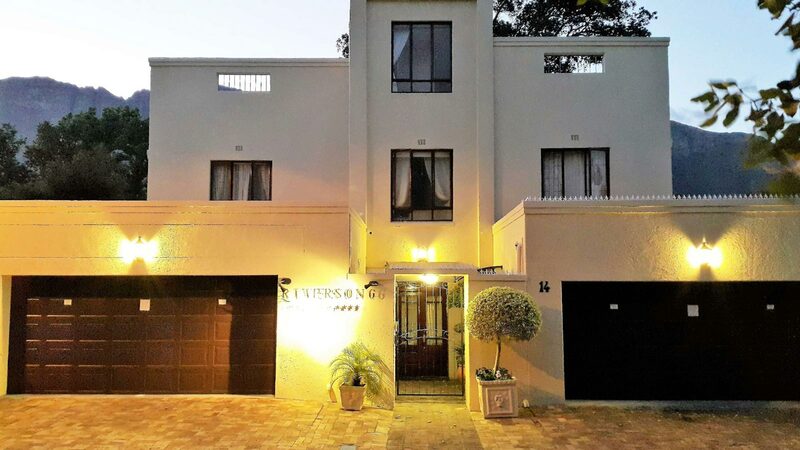 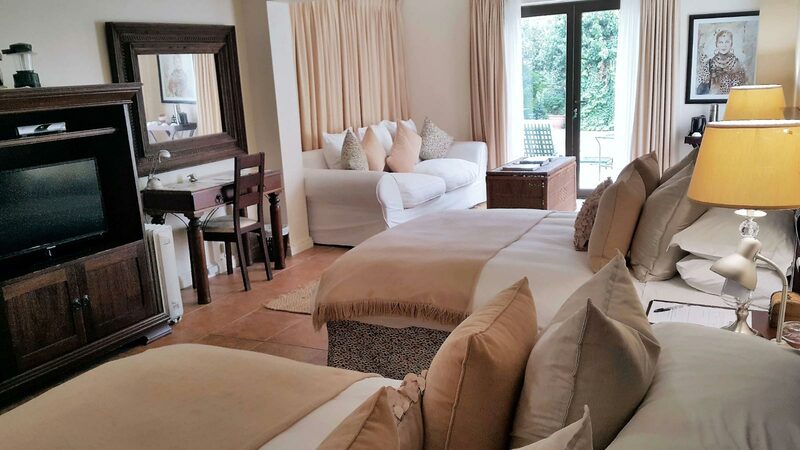 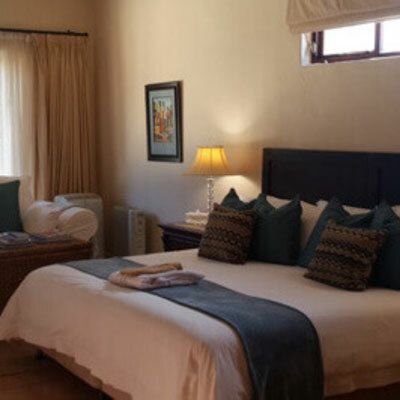 Conveniently situated in the Southern Suburbs, Riversong is an ideal base for the discerning business person or holiday maker who is looking for more than a hotel room. 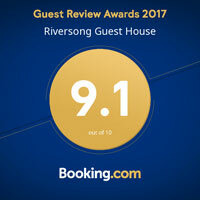 Riversong is short walk from Newlands Cricket and Rugby Grounds, Cavendish Square Mall, Claremont CBD, Vineyard Hotel and Conference centre, S.A. Sports Science Institute and gym, SA Breweries, Dean Street (start of The Two Ocean Marathon), and Virgin Active Gym and many restaurants and pubs around the trendy Newlands Village. 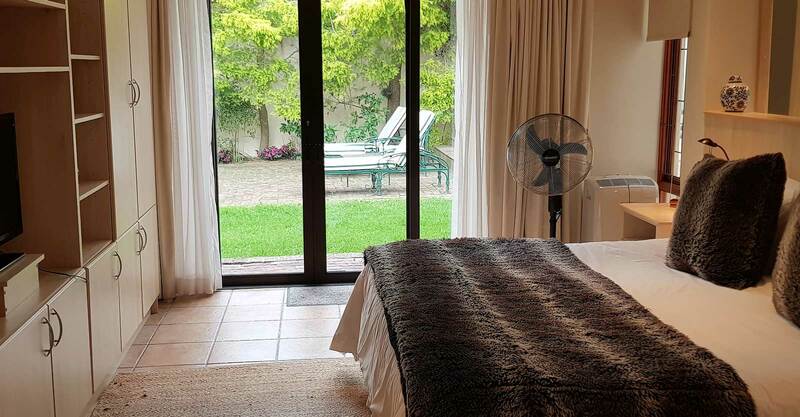 10 minutes from University of Cape Town, Belmont Square conference centre, Kirstenbosch gardens, Kelvin Grove club, Great Westerford, Baxter theatre, leading hospitals and schools. 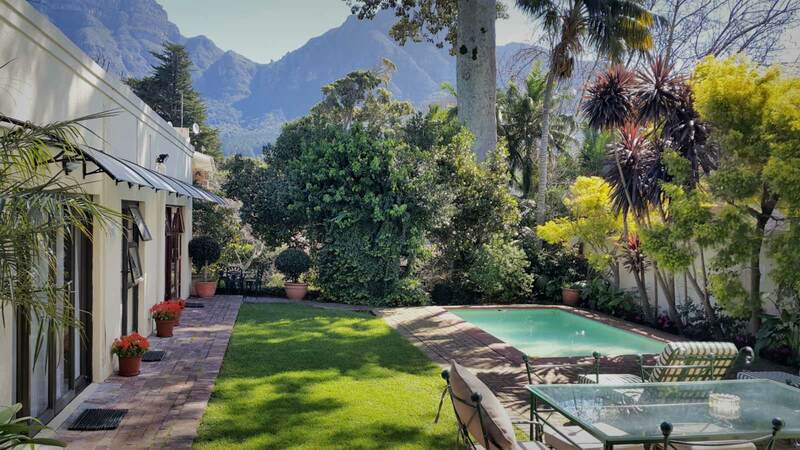 20-minute drive from the Airport, City Centre, Cape Town International Convention Centre, V & A Waterfront, Soccer Stadium, golf courses, wine farms and golden beaches. 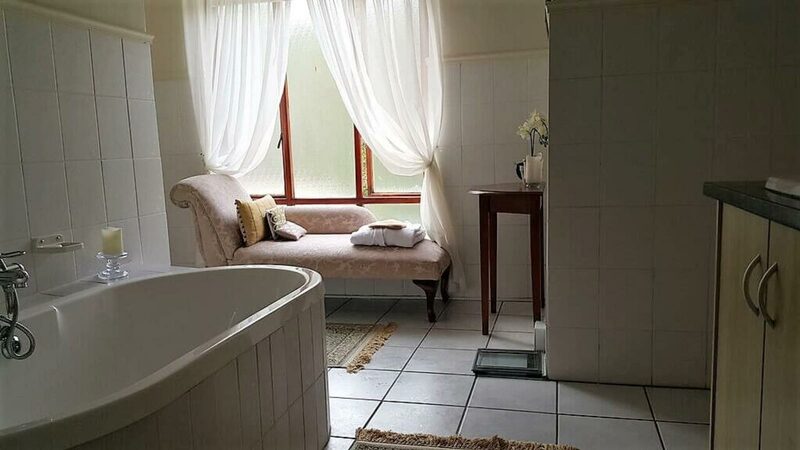 At Riversong we have an alternate water supply! 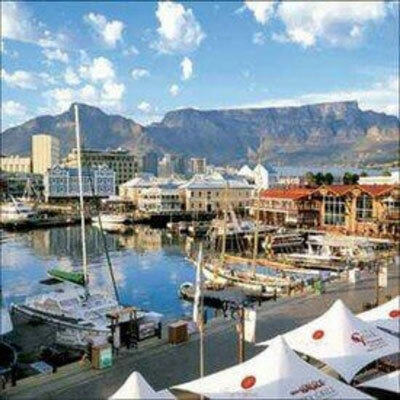 No need to postpone your travels to Cape Town. 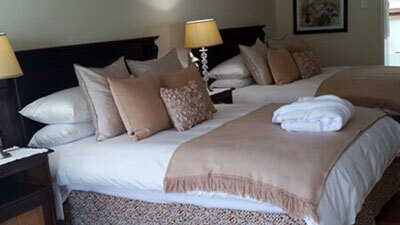 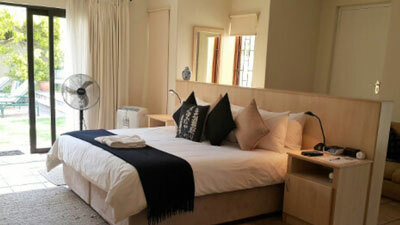 Luxury 4 star boutique guest house in the heart of Newlands, Cape Town.